Join us on March 23rd & 24th for a streaming marathon in support of Gamers Outreach programs – Gamers for Giving 2019! Create your own fundraiser in support of Gamers Outreach. Collect donations for a cause, or run a campaign while you stream to a live audience. 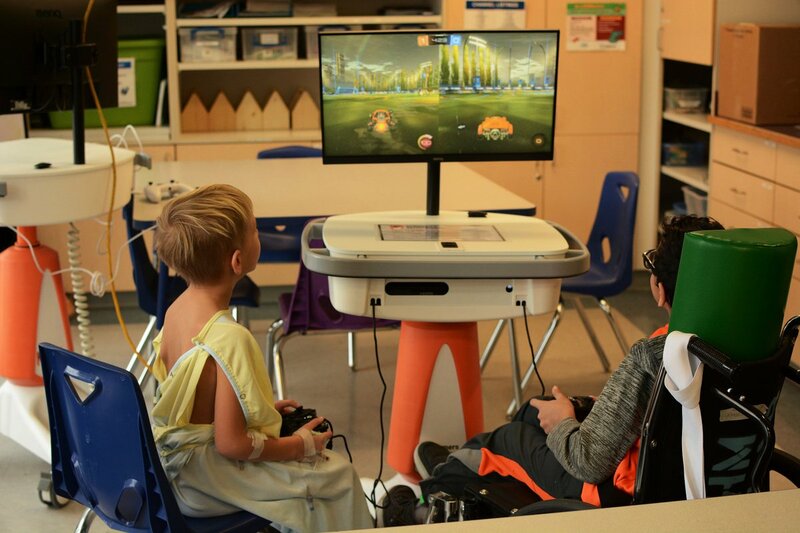 Raise enough money for a GO Kart and we'll build one and deliver it in your name it to a hospital of your choice. Stay up to date with all the happenings of Gamers For Giving.